Exclusive Collection. 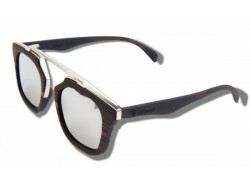 This is an innovative collection, comfortable, top quality and very exclusive, since ONLY 10 UNITS OF EACH MODEL AVAILABLE. 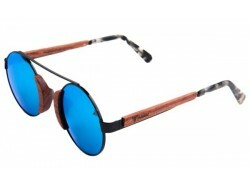 In this collection you will find wooden and metal sunglasses combined, with which you can go to the latest fashion. 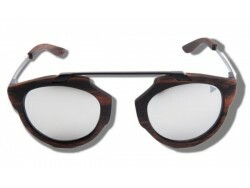 Wooden and metal glasses are handmade. 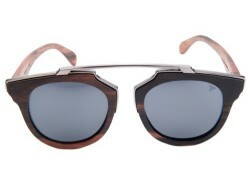 All the materials for which it is composed combine perfectly. 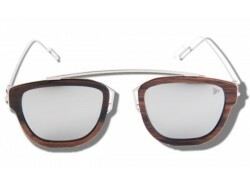 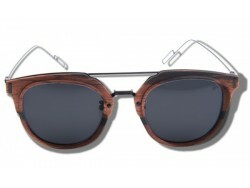 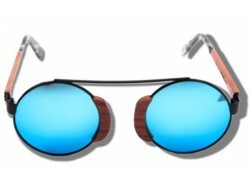 Wooden and metal sunglasses have a very light weight so they are not annoying. 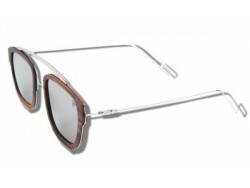 The new collections of Untamed are full of style, so you can mark trend wherever you go. 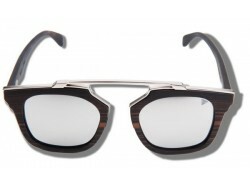 We combine the wood with the metal creating a modern and innovative sunglasses. 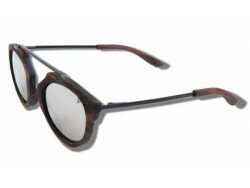 Both materials, both wood and metal, are very light, which also make them a very comfortable complement. 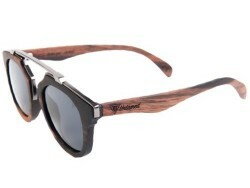 Wooden and metal sunglasses combine the two most fashionable materials of the moment, do not miss them!